Homegrown by a Romney ewe named Reemy. 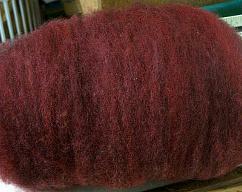 Romney wool is soft and lustrous and has good strength for durability. 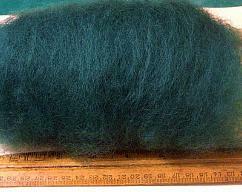 Romney wool is an average of 6 inches long with lambs under one year being a bit shorter and finer. 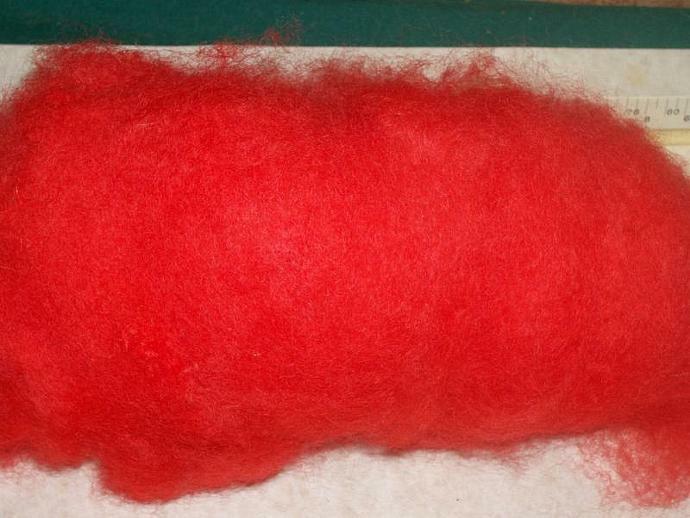 This wool is a bright red, in colour. Slightly different than the crimson. It would be perfect for needle felting. This is not in roving form so it is good for many applications. It comes in a rolled batt that is 6 X 16 inches unrolled. It is a medium fibre with long staple and a strong handle. It will needle and wet felt or spin and would wear well. There is 15 grams, up to 3/4 ounce in this listing. Check out my other listings for more red colours and take advantage of combined shipping. This wool was sheared, washed, dyed, and carded entirely by hand here on the farm. No harsh detergents, chemicals or rough machines are used to process the wool. It is washed in environmental friendly DISH SOAP gently by hand and the acid used to set the dye is VINEGAR and it is later neutralized with simple BAKING SODA. 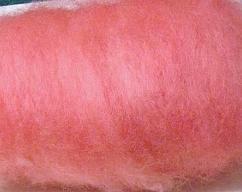 I only use professional acid dyes that will stay true during washing or felting. Don't be fooled by all the others. This wool is NOT imported, has NEVER left the farm, NEVER visited a woollen mill. 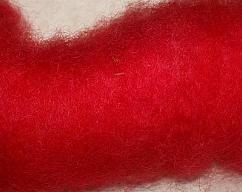 It is NOT 'reject' fibre carded into a roving to disguise the short length of each individual fibre. 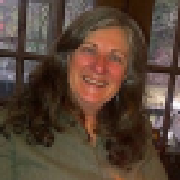 I have been breeding and crossbreeding sheep for more than 25 years with an emphasis on wool quality for my own use. I only sell the best. This item ships from Canada The following is just a guideline. Please wait for me to adjust the shipping at checkout if necessary.